The 10% Better Campaign invites organisations from across the private, public and voluntary community and social enterprise sectors to use social value to make Salford 10% better . By making a pledge to increase the social value organisations can deliver , we can all work together to improve the lives of people who live and work in Salford. 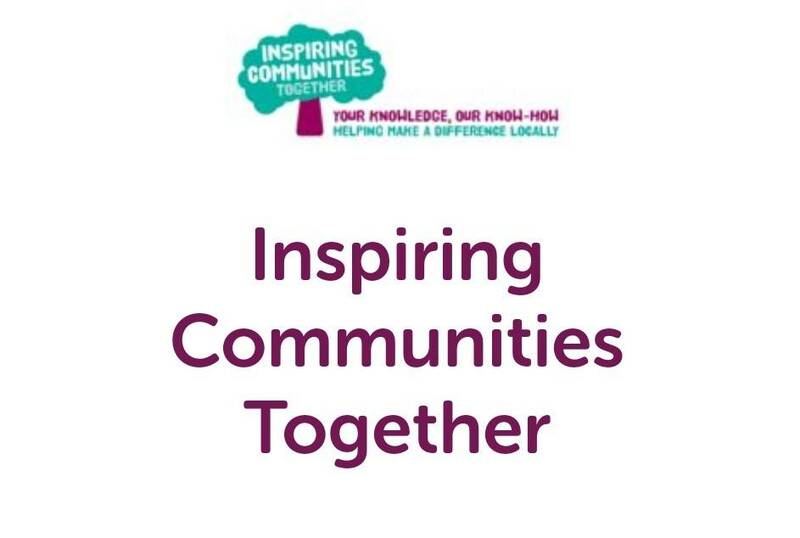 Inspiring Communities Together is a Charitable Incorporated Organisation (CIO) operating in Charlestown and Lower Kersal. The Organisation operates as a community anchor for the neighbourhood alongside delivery of services across Salford and beyond. ICT has office and delivery space within the Innovation Forum working alongside another Community organisaton called People’s Voice Media.